GI joe husband: hey so i read the blog cause i am totally into reading your blog and hold my breath till the next time you post, because i think you are so inspirational and funny and witty and blah blah blah...he went on for-EVER about how wonderful i was... and i saw that your sewing machine wasn't working...what happened sweetest wife of mine? me: oh you know, i've used and abused her like a $50 you know what and eventually she was gonna break. me: uh cause next time i'm buying a sewing machine, it's going to be able to do EVERYTHING... i mean, it's going to be able to do cute little monograms, it's going to be able to do the blanket stitch, and if i want it to, it'll be able to cook dinner AND help the kids with their homework. those don't run cheap, they cost like a ba-zillion dollars. maybe i should ask bush to give me some money since he seems to think that handing out billions is a good idea. me: okay i already have some saved and working on saving some more but for now i've "borrowed" an older, more tired version of what i'm looking for. You make me feel guilty for having a brand-new machiner that's been used once in ten months. When is said craft fair? I'm tempted to talk Nicole into driving down just to see all your creative pretties in person. it's the 18th (that should be a saturday) haha! hives i love it! 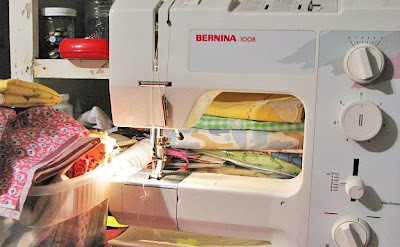 now if you had a bernina then we would be talking hives! I miss those days of craft fairs and feasts....you do have a life in paradise right now. Small towns are the best! Ok, you will really hate me. I have an old Singer, that really needs some work. But my SIL, who hardly even sews has a spiffy bernina. No monograms, but still some cool stitches. Well she's moving away for like 5 years and guess who gets to babysit her maching??? As much as I wish she wasn't moving I can't help but be way excited about this babysitting job! What a good man you have there! i love it! and where did all the advertisements come from??? are you too cool to be my friend now or hasn't it gone to your head yet??? oh- and i'm sure that is EXACTLY what beau brady said! My machine is the same model. I love her. I should name her. It would be nice to have a upgrade. Happy sewing. I was torn between a Bernina and a Huskvanra. The sewing class that I took only sold Huskvarna's so I ended up getting that. But I bought it off eBay! For a $2200 machine, with emboirdery unit, I only paid $600. Talk about a deal! 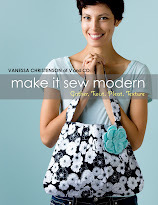 Hi, I found your blog through Sew, Mama, Sew and enjoying browsing through the entries. I, too, am a country girl who's known the joy of reviving an outdated, cast-off ranch-style home. Congratulations! Praying for your sweet, handy hubby's safe return. Have you heard about Bagram yet? Chris misses his buddies. So funny. And GI Joe is so eloquent. My moms 1960 Bernina is my favorite machine I've ever worked with. I can only imagine how wonderful it would be to own one made in the this century. 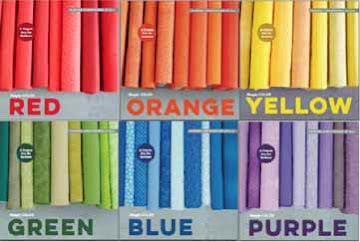 Bernina all the way! Hold out for what you want. Have you ever explored the idea of asking them for a free sewing machine in exchange for advertising about it on your blog? With as many people that read this, it would be a sweet deal for them! Glad I was able to help, since it sat in my closet. At least it's getting used, so sew away! really good at faking it..
"i'll watch your kids if you take my pictures." well looky where i was featured!